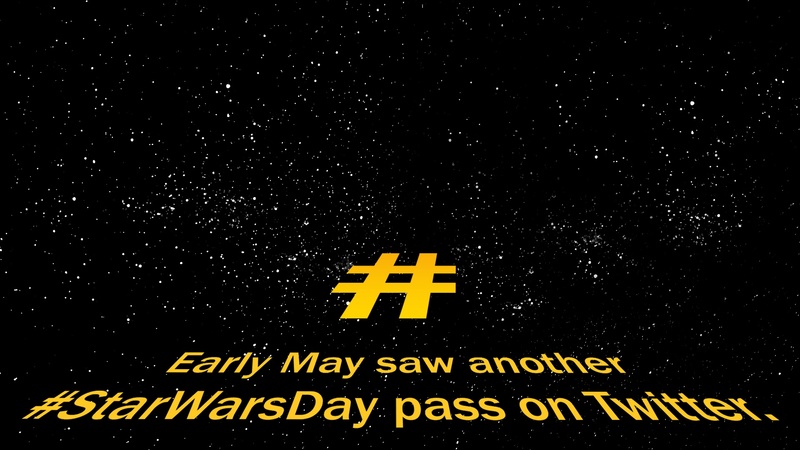 Early May saw another #StarWarsDay pass on Twitter. For the half a dozen people in the world who don’t know, #StarWarsDay is celebrated on May the 4th, because “May the 4th” sounds a bit like “May the Force…” Clever isn’t it? But, asks our Senior Social Content Strategist Rich Newman, what if event- or occasion-led #hashtagging like this actively turned off your audience? It strikes him that something isn’t right about occasion-led messaging for too many brands. If you’re selling cleaning products, for example, tweeting about #StarWarsDay, #PancakeDay, #GrandparentsDay, or indeed #ManicMonday or #ThrowbackThursday, can send entirely the wrong signals: That you’re short on content, or worse, imagination. Here’s where we come in as expert creators and curators. There’s no need to be stuck for messaging, and to tailor what you say to keep on-message, original and engaging in a way that’s fit for your audiences, brand and proposition. Time to ditch the clichés, and get thinking laterally about great content. Read Rich’s full story here.